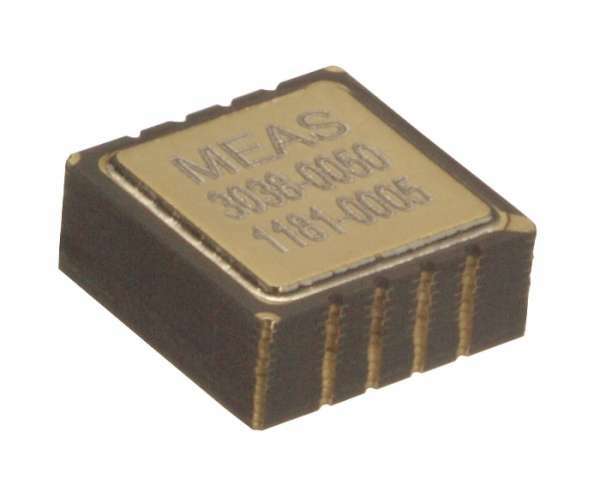 Description: The Model 3038 is a hermetically sealed SMD accelerometer designed for high performance applications. 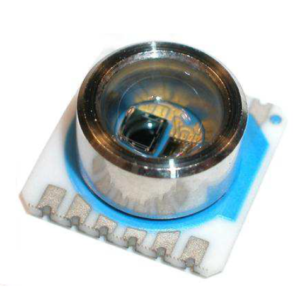 The accelerometer incorporates a 2nd generation piezoresistive MEMS sensing element providing outstanding long-term stability. The Model 3038 provides a millivolt output signal and features mechanical overload stops that provide shock protection to 10,000g. 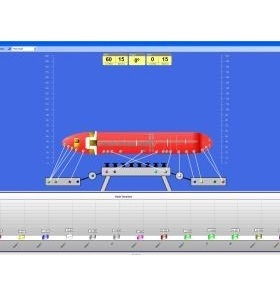 Contact Measurement Specialties for availability of custom g-ranges. 1 Output is ratiometric to excitation voltage. 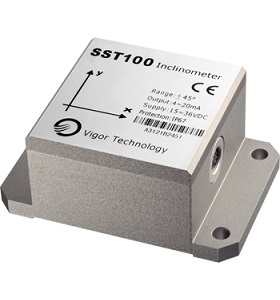 10Vdc excitation will increase output by a factor of 2x. 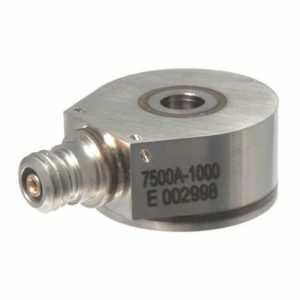 Make Enquiry For Product "3038 Series Accelerometer"